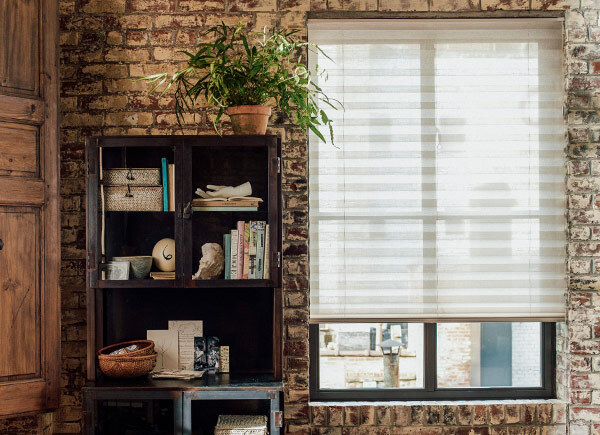 All cordless window shades and blinds are handcrafted in the USA by our skilled artisans and ship free in 10 days or less. 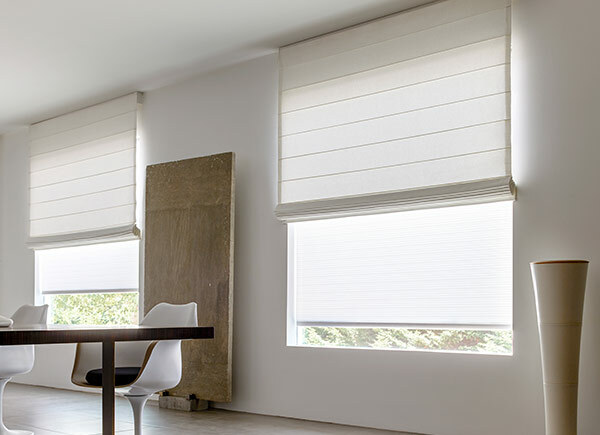 Get an incredibly modern, streamlined look with our cordless roller shades. 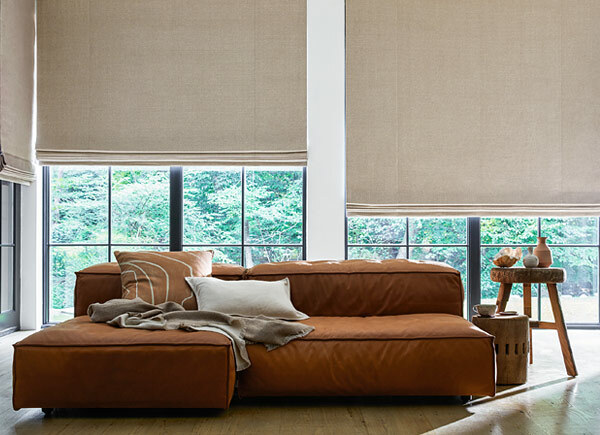 No strings or cords - just a simple pull is all it takes to adjust the shade's height. *Select cordless or motorized control when ordering. 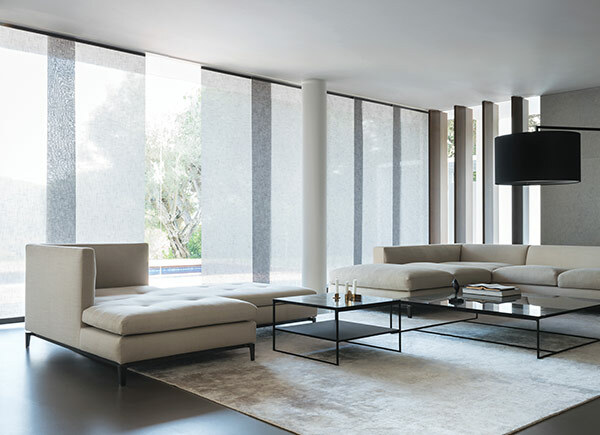 Get glare reduction, UV protection and a clean, uncluttered look. 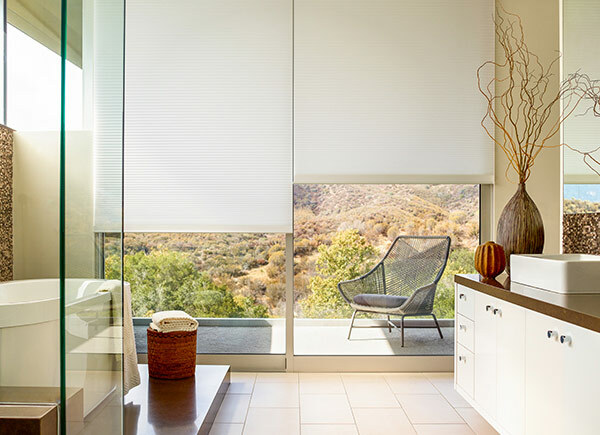 Choose solar shades to make the sun a little more manageable. 100+ eco-friendly materials available. 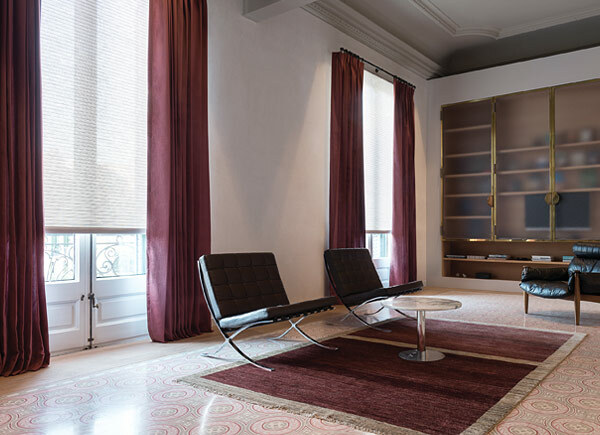 Our most popular roman style with cordless functionality - no strings or chains. A permanent bottom fold guarantees a neat stack when raised. Modern. Beautiful. A timeless look with cordless functionality. 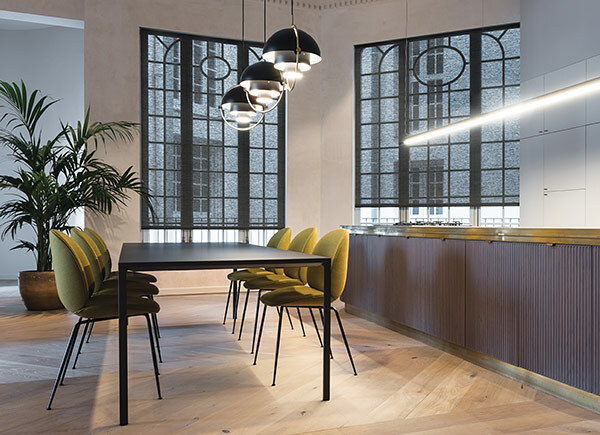 Hand-stitched pleats and sewn-in aluminum dowels create horizontal seams that account for this shade’s sleek, free falling appearance. 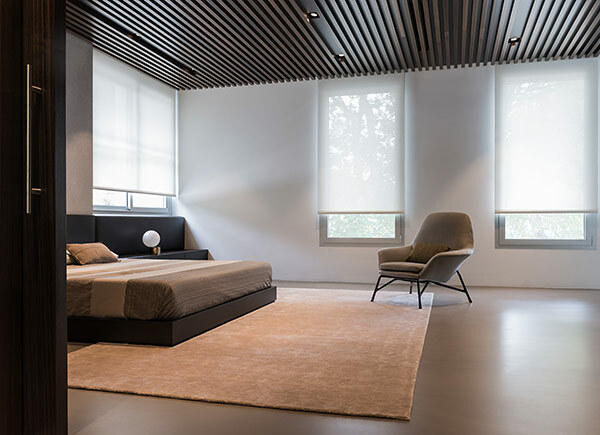 Choose a unique look in over 70 exclusive, eco-friendly woods. Raises neatly and features excellent functionality. *Select cordless control when ordering. Improve the energy efficiency of your home. 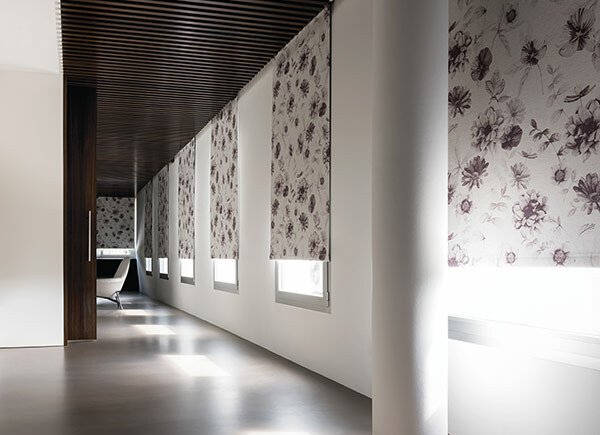 50+ exclusive materials to choose from, including light-filtering and blackout options. Single and double cell sizes available. Exclusive looks, unrivaled quality and no cords, strings or chains. Choose from 8 distinct styles and over 650 fabrics, sourced from all over the world. *If using track hardware, select baton or motorized control. Innovative designs that can be operated with a wand - no cords needed. Available in over 200 exclusive, eco-friendly materials. *Select baton control when ordering. 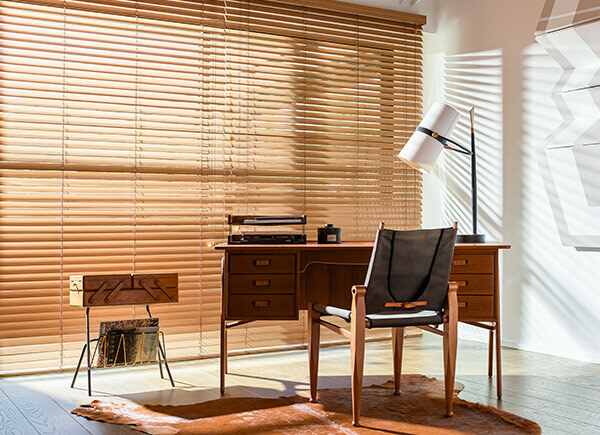 Adjust your shades, blinds or draperies with ease with our motorized window treatments collection. Choose from multiple motor types, including: reload-able battery, solar battery, hardwired or plug-in. We only use the finest motors. *Select motorized control when ordering.